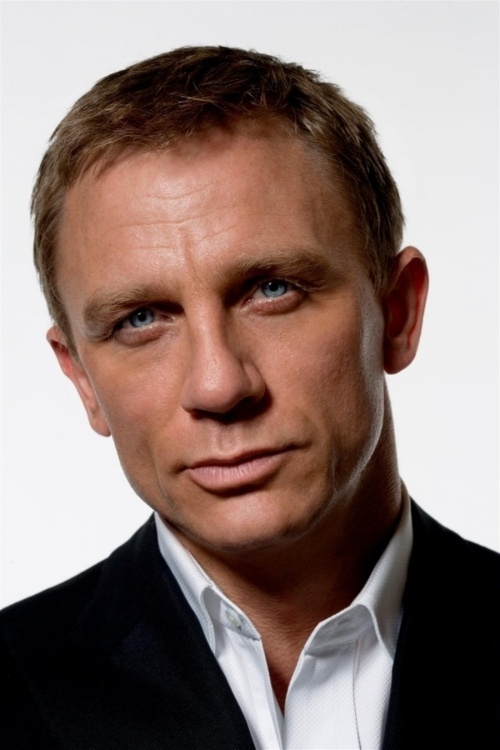 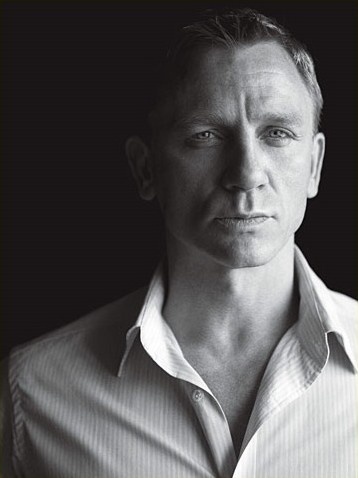 Daniel Wroughton Craig (born 2 March 1968) is an English actor. 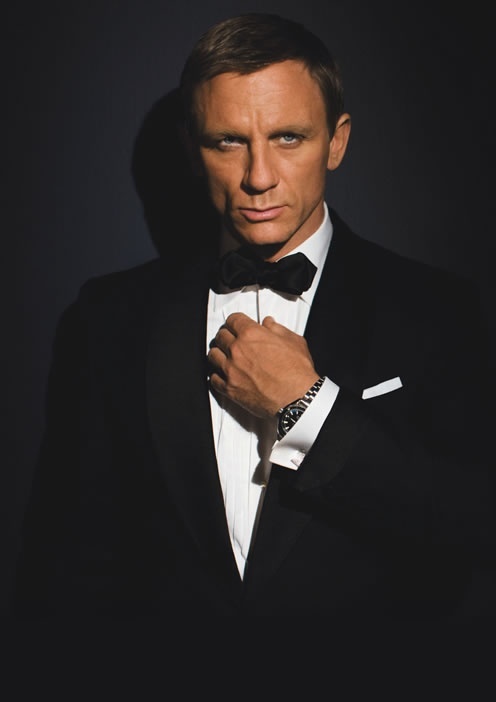 He has played secret agent James Bond since 2006. 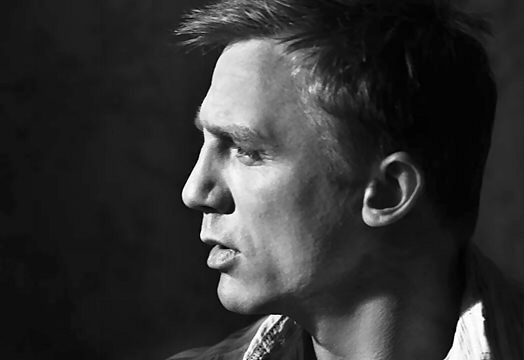 Craig is an alumnus of the National Youth Theatre and graduated from the Guildhall School of Music and Drama in London, beginning his career on stage. 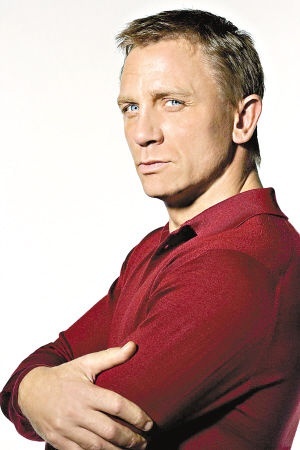 His early appearances were in the films Elizabeth , The Power of One , and A Kid in King Arthur s Court , and in the television series Sharpe s Eagle and Zorro . 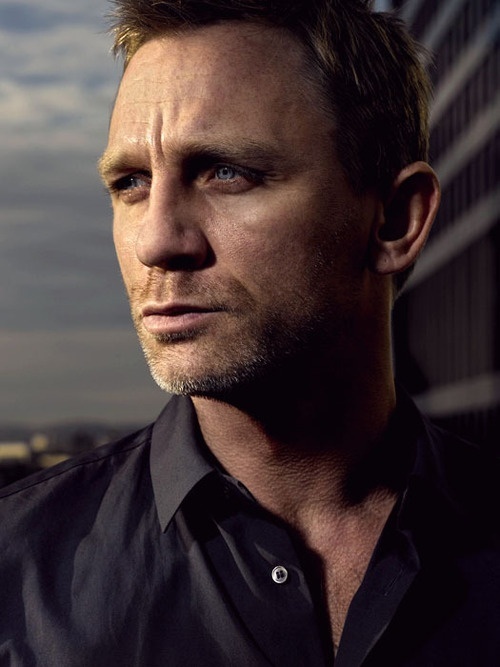 Craig's appearances in the British films Love Is the Devil , The Trench and Some Voices attracted the industry's attention, leading to roles in bigger productions such as Lara Croft: Tomb Raider , Road to Perdition , Layer Cake and Munich . 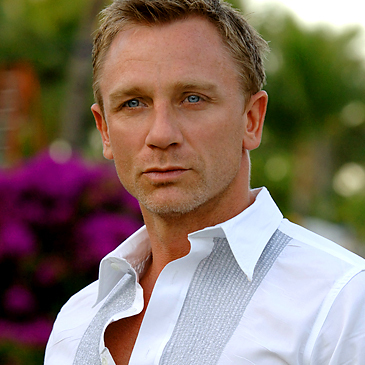 Craig achieved international fame when chosen as the sixth actor to play the role of James Bond in the official series, replacing Pierce Brosnan. 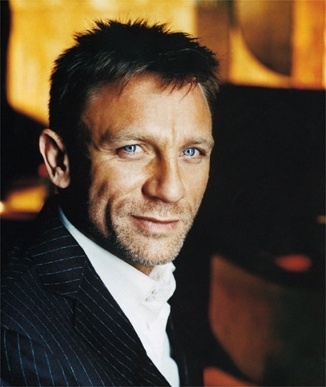 Though he was initially greeted with scepticism, his debut in Casino Royale was highly acclaimed and earned him a BAFTA award nomination, with the film becoming the highest-grossing in the series at the time. 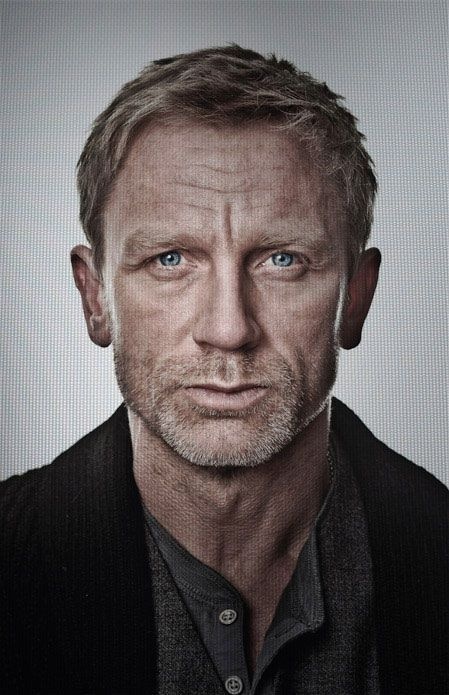 Quantum of Solace followed two years later. 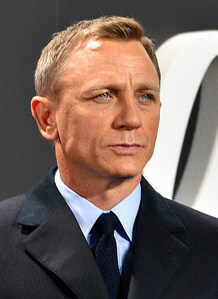 Craig's third Bond film, Skyfall , premiered in 2012 and is now the highest-grossing film in the series, as well as the ninth highest-grossing film of all time.